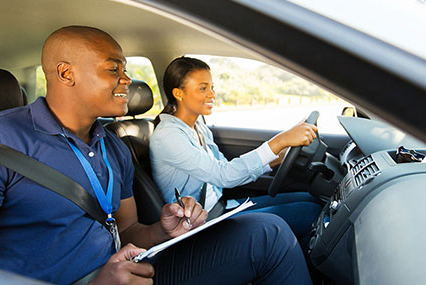 Have an instructor evaluate your driving abilities with focus on reflex time, vehicle control, decision making, and other aspects of driving that change for mature drivers. As we age our driving skills and reaction times change and can deteriorate. In this special lesson, our instructors evaluate senior drivers to help them realize current driving habits that may need adjustment or areas to improve. Stopping times, accident avoidance, following distances, appropriate speeds, parking choices and other senior driving challenges will be discussed.